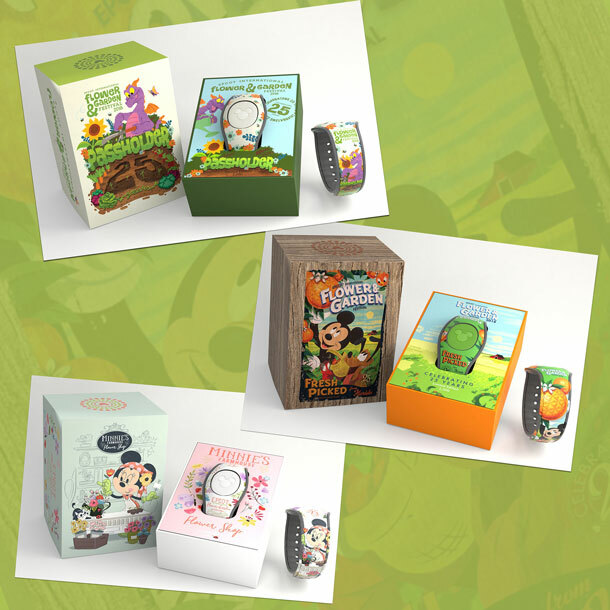 Disney has announced three new Limited Edition MagicBands all for the Epcot International Flower & Garden Festival this year, its 25th anniversary. For the first time ever, Disney is releasing three LE bands for a single festival, and they are all fantastic with some interested special twists. The Minnie band being released on a later date is interesting, and may coincide with the new Minnie Annual Passholder magnets giveaway starting on April 9th. We’ll have to wait a bit longer to find out more details from Disney on when the actual release date is. From what Steven Miller said on a comment on the Disney Parks Blog, the prices for all three bands are still $32.99 each. The barcode SKU for the Mickey band is 400020750242, for Figment is 400020750259, and for Minnie is 400020750266. The low edition amounts, especially the LE 1000 Minnie, make me very happy, as they keep the bands in the more exclusive and rare territory for collectors. 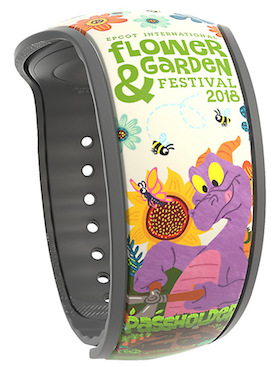 They also give Disney a fighting chance of selling all of these bands out, which they’ve struggled with in the past for Flower & Garden festivals. 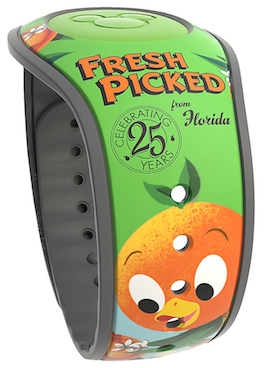 I know many people are also very happy about getting more Annual Passholder exclusive bands. I’m also curious to see if all three of these bands will make special effects at the Epcot touch points during the festival this year. Overall though, this is an exciting announcement. 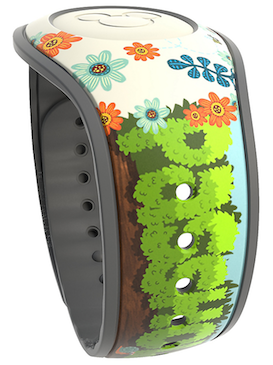 43 Responses to "Disney announced three Limited Edition MagicBands for Flower & Garden, including AP band"
I doubt it… just depends on how quickly they sell. Keep an eye on the app regardless. Unlikely. There are already more than a dozen up on eBay in 7 auctions. People are buying these up and reselling. Unfortunately, Passholders, like myself, will be unable to purchase these unless they are in the park TODAY!!!! All 2000 of each of the 3 patterns will be gone before the park closes today, guaranteed! I feel like they should be releasing these in batches if they only sell them in the Parks and not on the apps. Just so those of us going later can get to have some too! Oh well, there’s always eBay for now. Still crossing my fingers for an app appearance. As much as the “instant linking” (forgetting the proper term) to an MDE account used to be a PITA, this (eBay scalping) is the unfortunate side effect of removing that “feature”, I guess. eBay would be the only other way if they aren’t in the Shop Parks app. Sorry! These bands haven’t sold out in the past right away. They are up on eBay now…for 2 prices!!!!! 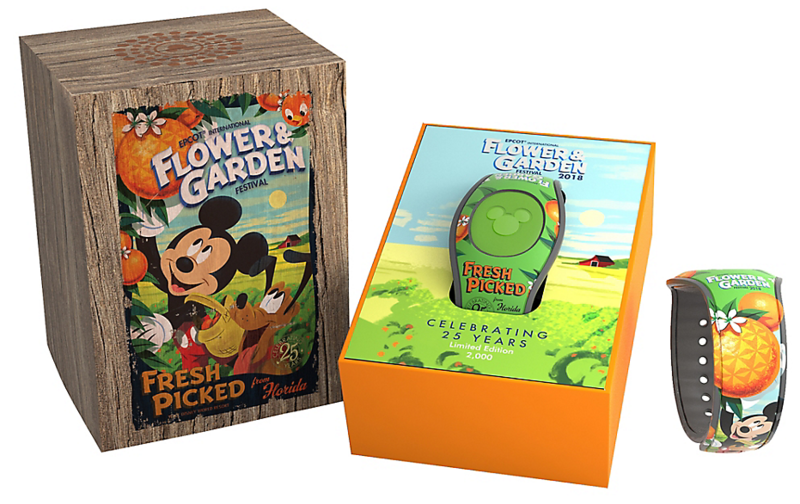 That’s good news that even though the boxes are scented, they will still be $32.99 and not $39.99 like last year’s MNSSHP magicband. 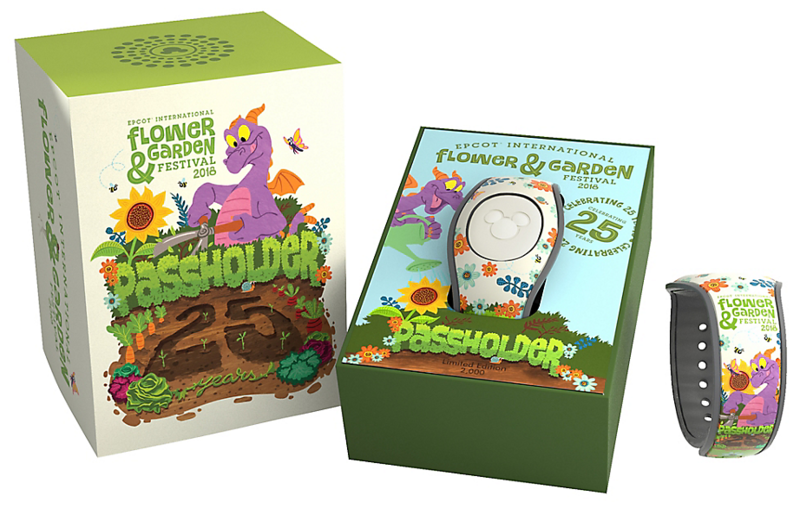 Went to try and get the Figment Passholder Flower and Garden Limited Edition Release this afternoon….all sold out! They’ll most likely have more on the shelves tomorrow. Woke up at 7 am today to get to the park at opening for the Passholder and Flower and Garden band. This site has now given me a new hobby!!! Not sure about the Mickey band yet. Oof, those effects are only second worse to last years F&G band. Pretty disappointed in that. As of 8PM tonight World Traveler has the Green band and the Passholder. By the Boardwalk exit. Can confirm. There have been a lot of apparently shortages today on merchandise. Everything from the Passholder burlap bags to Magic Bands to the Passholder mugs. In my time at the park, nothing was actually totally out of stock. It was in stock, just at a different location. Be sure to look around! They had tons of both bands at Epcot yesterday at the big mouse gear store. No Minnie mouse, even though they did have them in the back. No one knew the release date supposedly. Any word on the release date for the Minnie band? That’s upsetting, today was my last day in the park, oh well, thanks for the update. 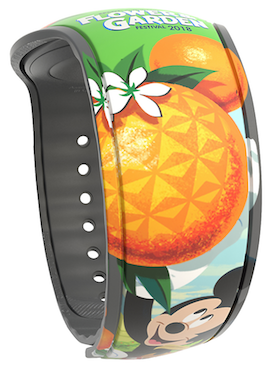 Heard rumors the Minnie band doesn’t come out till the beginning of April…have you heard anything on the release date? Thinking April 9th, same day as the Passholder magnet release, but I don’t know for sure. I will be in Epcot this Sunday do you think there will still be some left? Any word yet on the super limited Minnie band? This band was released this morning. It’s very nice. …..And it’s alteady on eBay. It’s actually supposed to be out on Monday. It was mistakenly put out today and a few people grabbed it before it was pulled. Mousegears said Monday, the two other locations were still selling tonight, so I don’t know who said it was “pulled” as that’s not accurate. Sources say today was release and Mousegear manager was in error to not release. I’ll follow up internally tomorrow to determine the facts. Regardless, it’s out today and more than a few have been sold. The Minnie band is on eBay, multiple sellers. One seller shows 48 already sold. How was this one person allowed to buy close to 50 limited release magic bands, just to turn around and jack up the price on ebay? None to be had at Mouse Gear nor at World Traveler by the International Gateway. Interesting. Must have been early in the day. Was there from 5pm until close on the 7th and all locations were sold out. Congrats. Has anyone had any issues with the special effects for the Mickey band? I have used my band about 15 times and have never seen the effect. I know it’s surprise & delight but I haven’t seen the effect once.